We supply high quality household towels, home towel, hotel towels. Hebei Yuanle Imp&Exp CO.,LTD is a professional supplier of towels, printed towels, household textiles, bathing products and sports accessories. 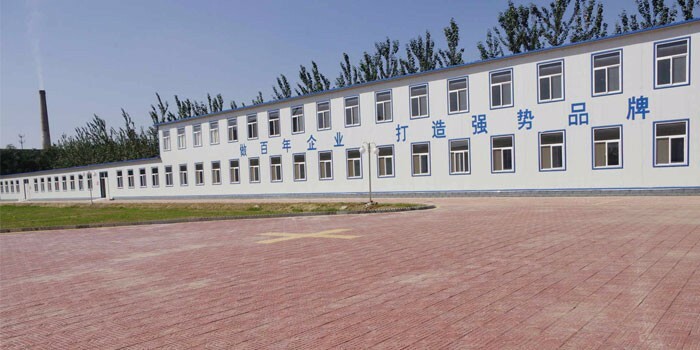 Located in Hebei Province, we have convenient access to several nearby air and sea ports. Marketing both our own products and those of our sister factories, towels available in terry, dobby-hem, jacquard, dobby-jacquard, checked, solid color, velvet-cut, printed and other specifications are our main series. These products are selling very well overseas, with main markets including the USA, Canada and Japan. Having been commended as the holder of a "Famous Brand" by the local municipal government, we are working hard to constantly introduce new product series to the market. Being able to meet all buyers' customized orders, we have already filled ODM requirements for such famous companies such as AVON /HILTTON/MITSUBISH/NESTLE, etc. Aiming to sustain our growth in the future, we are strictly operating in accordance with the principle of "Good quality, Further development, Perfect service". Welcoming all interested companies' inquiries, we look forward to having the opportunity of cooperating with friends from at home and abroad.